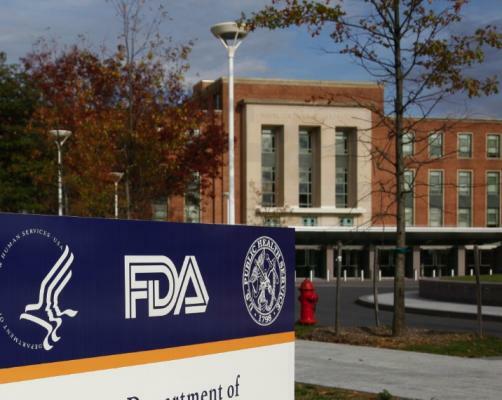 Sanofi and Lexicon’s Zynquista (sotagliflozin) has hit a hurdle on its way to US approval for the treatment of type 1 diabetes in combination with insulin after the FDA responded to the pair’s regulatory application with a complete response letter (CRL). The application for the SGLT1/SGLT2 inhibitor was rejected after the administration’s advisory committee failed to agree on its safety and efficacy profile in January, with panel split down the middle with eight votes for and against. During the decision-making process, committee members on both sides of the vote voiced concerns over the incidence of diabetic ketoacidosis (DKA), with the supporting evidence indicating that sotagliflozin use was associated with eight times the risk of DKA compared to placebo. Little information was revealed on the specific reasons for the decision. Lexicon CEO Lonnel Coats confirmed in a conference call that the company had not been privy to the contents of the letter, and that Sanofi were leading discussions with regulators. “Sanofi and Lexicon will work closely with the FDA to determine the appropriate next steps,” the pair said in a statement.